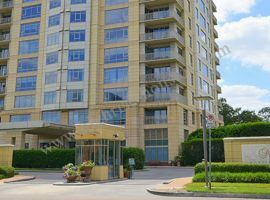 Galleria High-Rise: High Rise Condominiums for Sale in Houston, TX. Are you looking for a high rise that offers you the best vistas the city can offer? If so then the Galleria area is where you need to make your home. As a realtor with access to all of the best high rise properties I can show you what’s a perfect fit for your luxurious lifestyle. This is a place that comes with world class shopping on Post Oak Street and luxury hotels near 610. Another shopping destination is Uptown Park outdoor mall. Fine dining with international menus can be experienced at Tapas Bar, Adair Kitchen, Al Aseel Grille & Café and Alexander the Great. If it’s the night life that interests you then Uptown has it all. 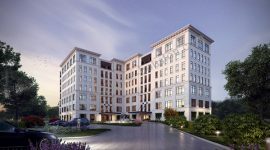 Luxury living is what the Galleria area has to offer and you will find the best high rises in Houston here. 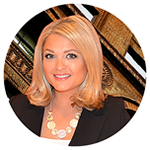 There is no shortage for the discerning buyer and the best address comes in the zip code area 77056. Here you will find the high rise, Astoria, on Post Oak Boulevard. 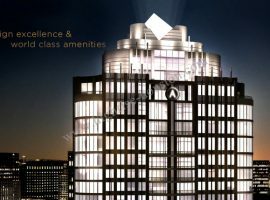 Astoria offers luxury condos with a selection of custom features. 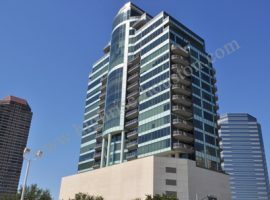 Another high rise in Galleria near zip area code 77056 is the Belfiore on Post Oak Street. The Cosmopolitan, regarded as Houston’s ‘Trump Tower,’ is a high rise with elegantly developed condominiums and is quite near San Felipe Street. The Galleria area has a good choice of high rise for sale. If you would like to view the high rise condominiums and apartments please call to schedule a visit and I will guide you through those that suit your requirements and tastes. St. James High rise for sale is within commuting distance of Houston’s Central Business District. This is the where many fortune 500 corporations have homes. The Galleria area in Houston is considered one of the most exclusive areas for high rise living. 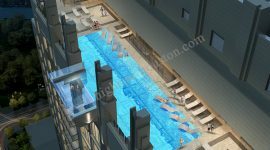 Select a 1, 2, 3, or four bedroom plan, two level penthouses or executive condos. 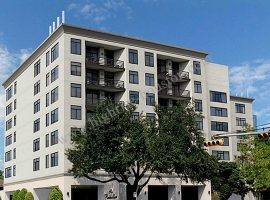 The luxurious high rise in the zip code area of 77024 is Houstonian Estates, within the rich environs of the nature preserve, offers nature trails, a children’s park and tennis courts. 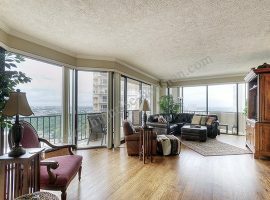 This high rise offers a quiet, country scene yet is walking distance from Uptown Park. 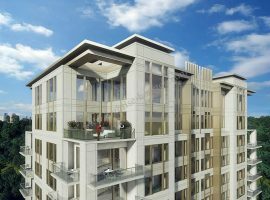 If it is a luxury family home with a view, you are looking for in the Galleria area then the Mercer high rise could fit the bill. This high rise for sale is centrally located near Memorial Park and the Tanglewood entertainment hub. Each apartment in this tall building has floor to ceiling windows and some even have balconies and fireplaces. Call today and let me help you find a home here in Houston where you will find fine dining, hotels, sports and more than 700 retailers in an area of two square miles. Everything is within walking distance including the amazing Uptown Park treats. 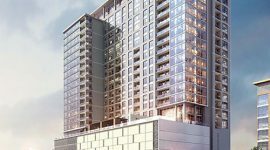 When new people come to Houston they always ask for a high rise in the Galleria area with its prestigious residential addresses and an urban community that is sophisticated.